Here’s how to edit rebar callouts. 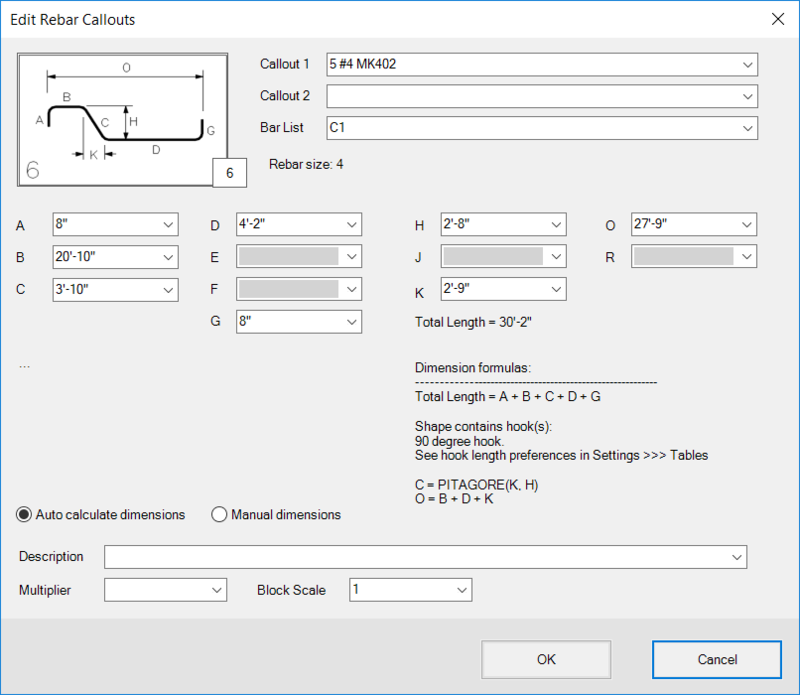 Create and update Rebar Tables. 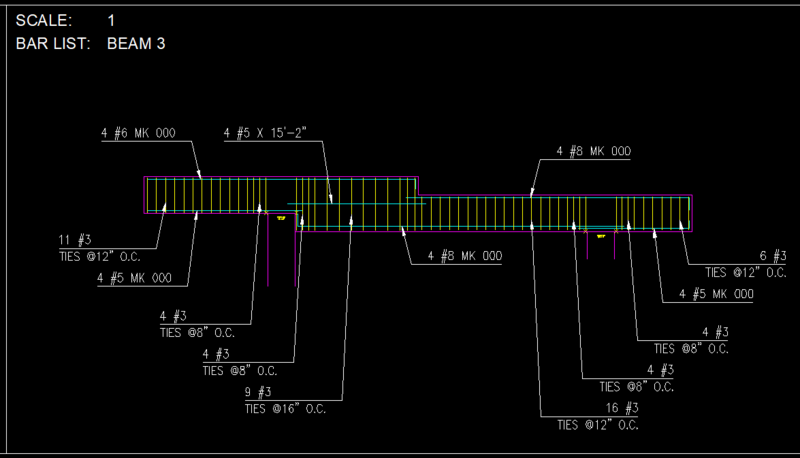 Drafting multi-span beam with varying heights made easy. 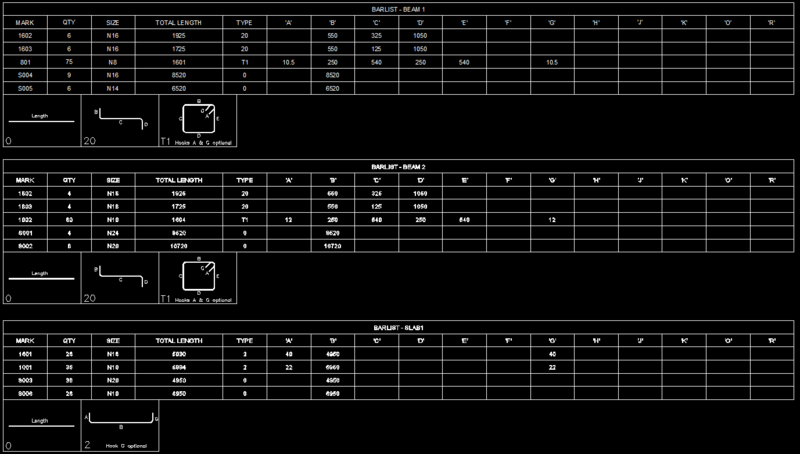 If you do rebar design in AutoCAD take a look at what JTB Rebar can do. Free trial available.